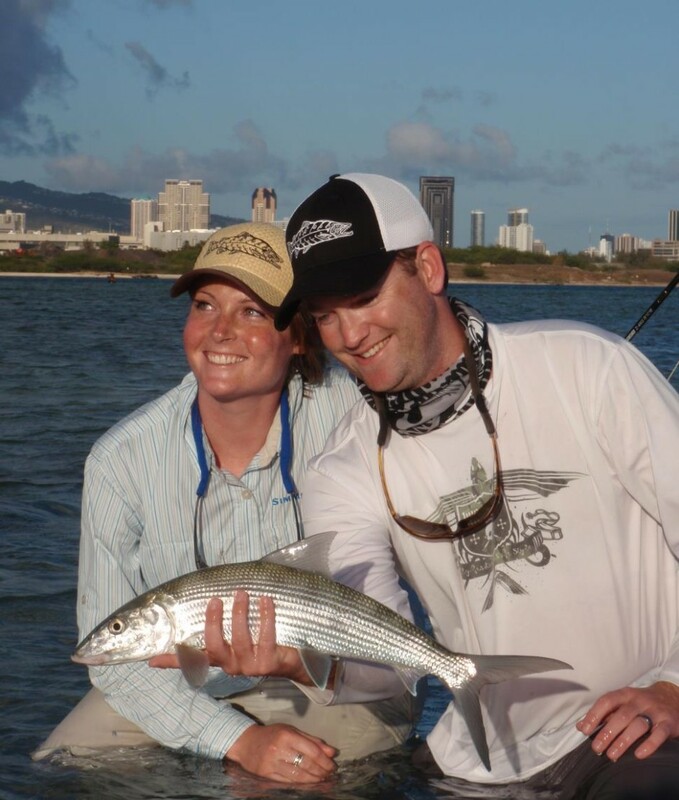 Your guide and instructor started his fly fishing career over two decades ago and has never looked back. 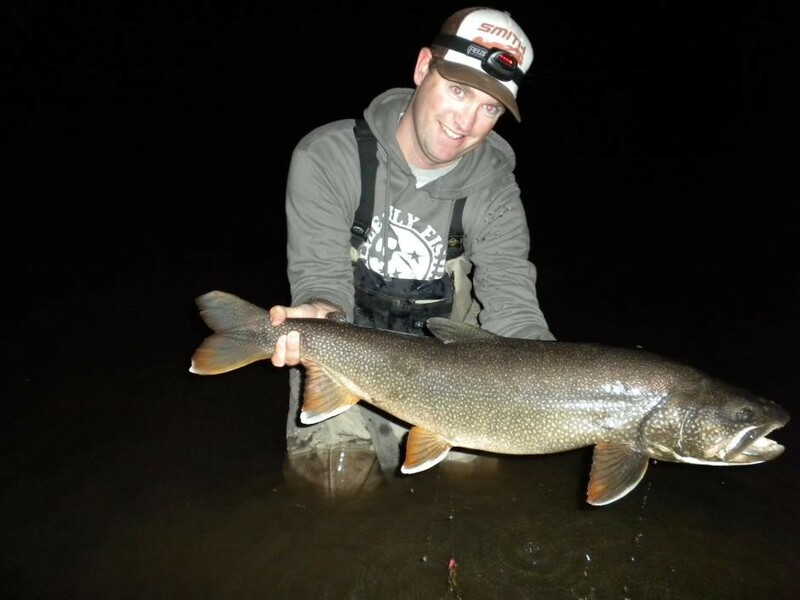 Matt grew up catching trout and bass in the historic Adirondack Mountains, and not long after was chasing the huge trophy Steelhead, Browns and Salmon in the Great Lakes tributaries every fall and spring. 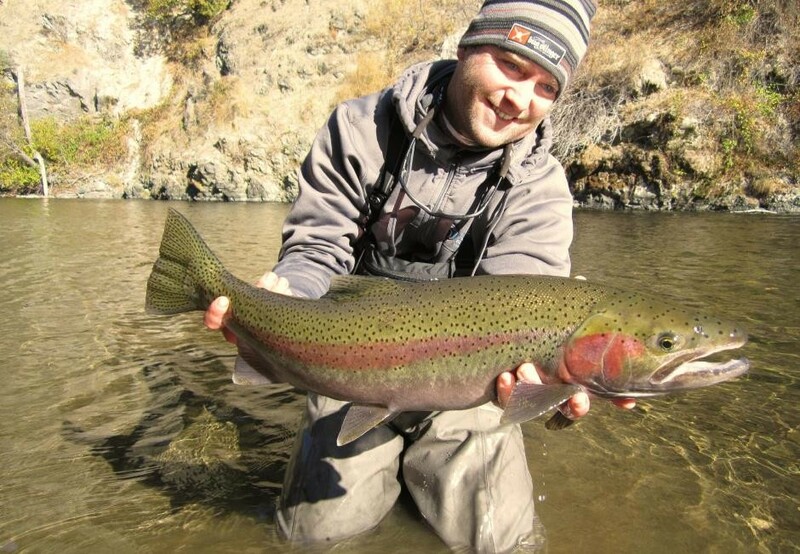 Matt’s love of the outdoors lead him to receive degrees in Aquaculture and Aquatic Science from the State University at Morrisville, and degrees in Recreation, Recreation Management, and Outdoor Education from the State University at Cortland. College jobs included Fish Hatchery Manager, teaching high school conservation classes, and coordinating the number one trout habitat restoration project in the southern Adirondack Park. 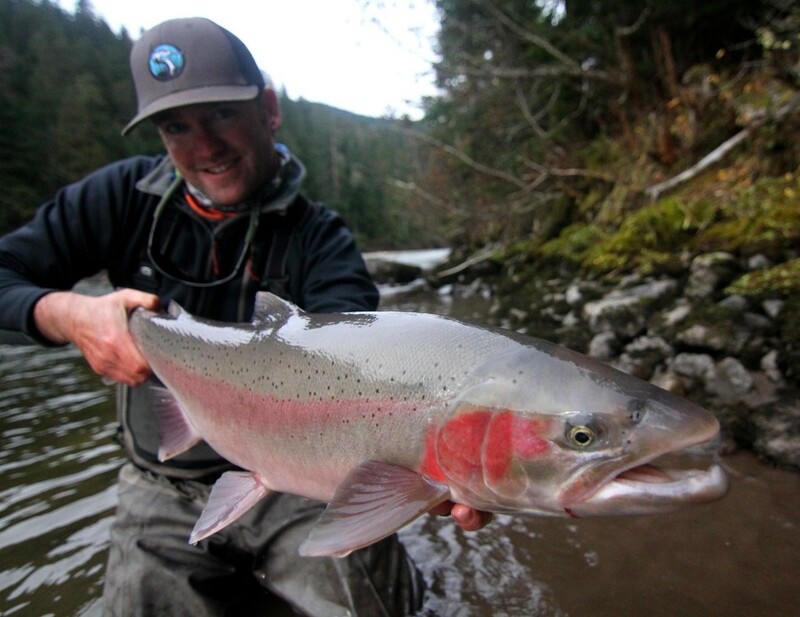 – Matt graduated from the NOLS (National Outdoor Leadership School) Fly Fishing and Backpacking Leadership course in Patagonia. 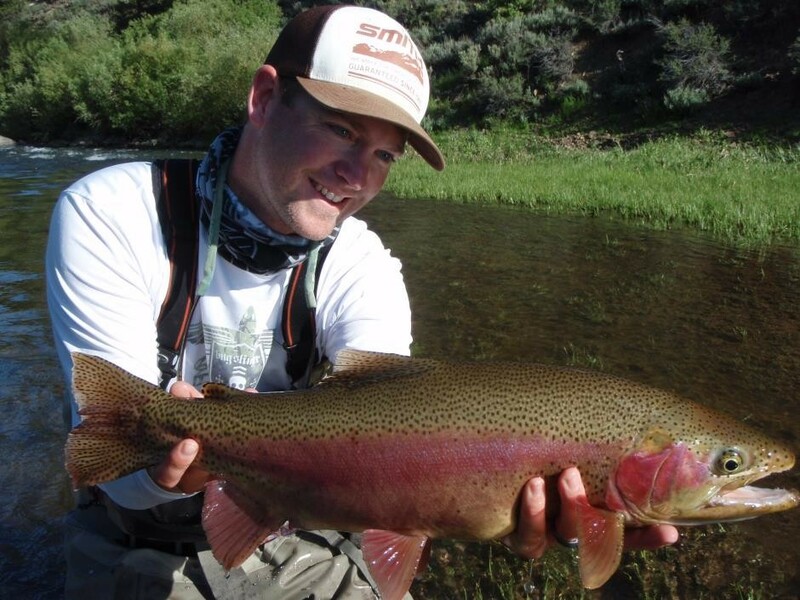 This course helped solidify Matt’s goals as and outdoor professional. 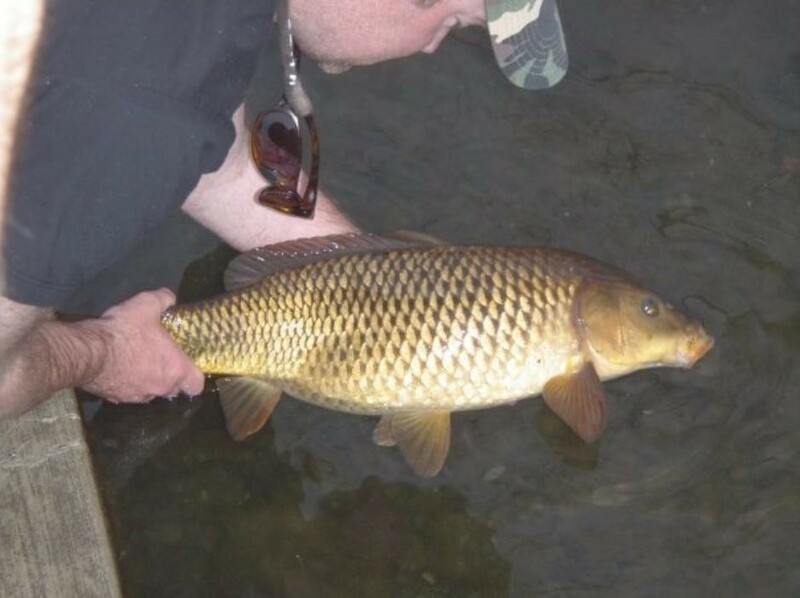 – He worked for the Federation of Fly Fishers in Livingston MT as the Angling and Aquatic Educator, and then as the Anglers Against Weeds Coordinator. 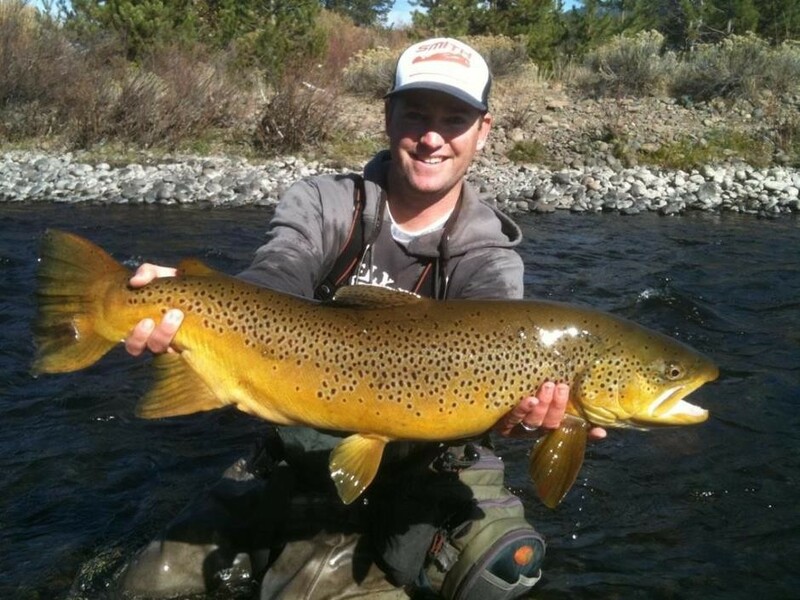 He also studied fly casting instruction with Montana’s only three, Master Certified Casting Instructors. – Has quickly turned his fly fishing school at Resort at Squaw Creek into one of the premier fly fishing education programs in the country. – Has taught over 4,500 students from countries all over the world. 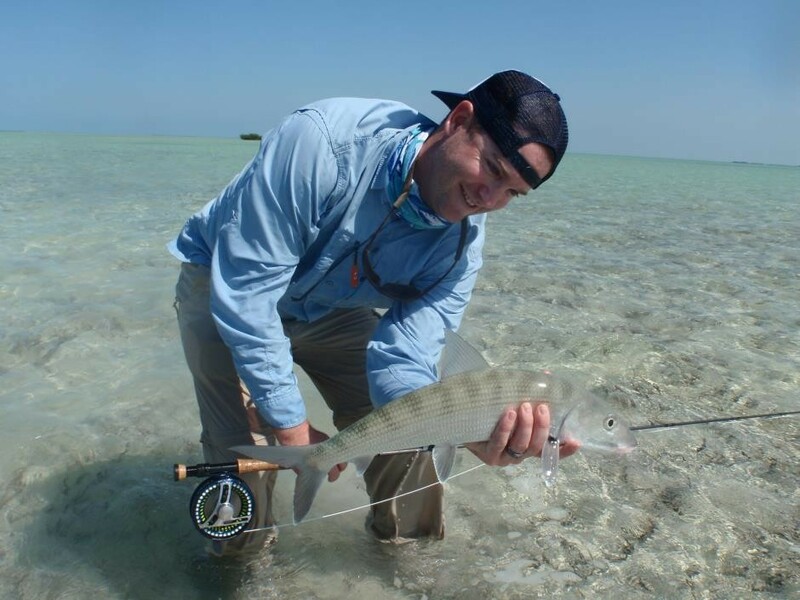 – Matt has worked, traveled and fished the country with the Fly Fishing Film Tour since 2007. 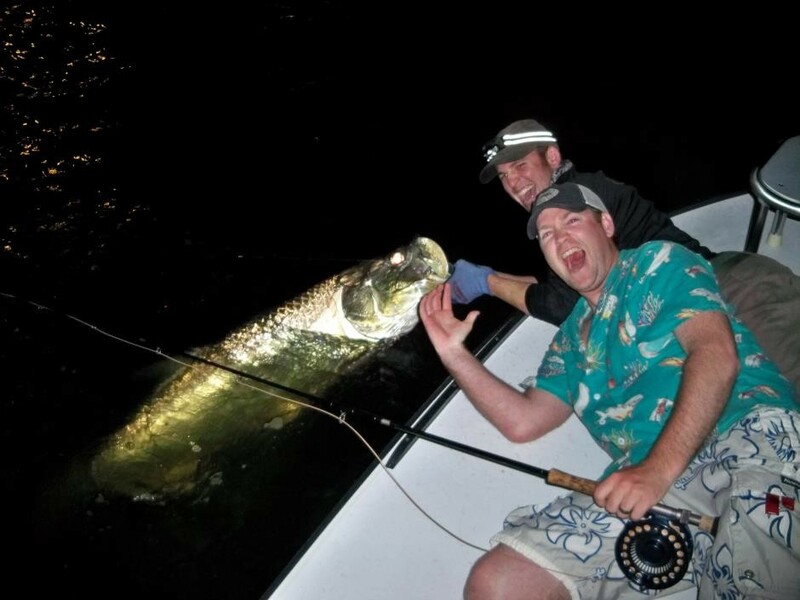 The film tour is the number one entertainment event in the fishing industry. 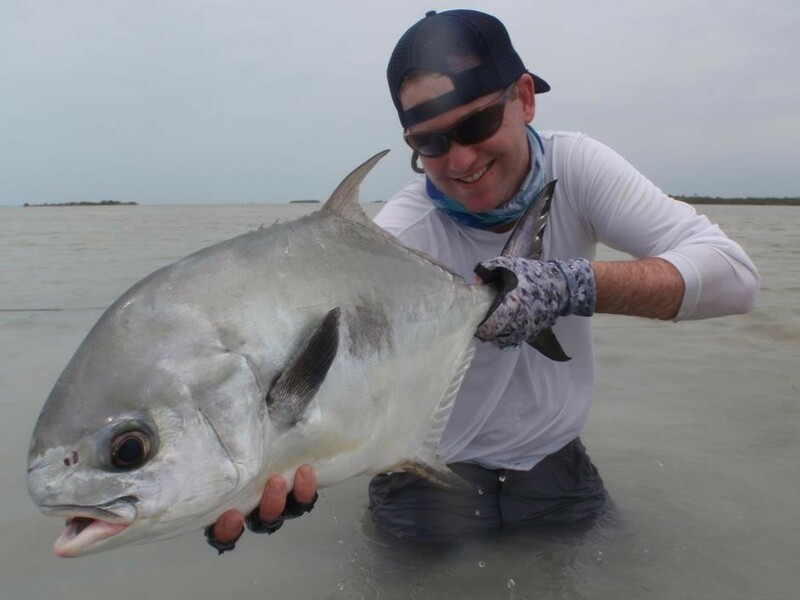 – Has been and Federation of Fly Fishers, Certified Casting Instructor since 2006. 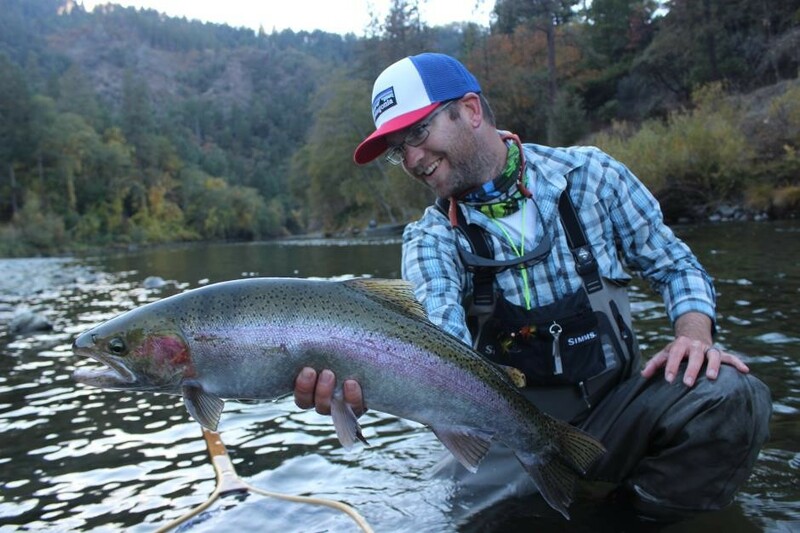 – Matt has been featured in numerous fly fishing, outdoor, and travel publications, including national TV commercials, Field and Stream radio, and live TV on ABC’s Sacramento & Company. 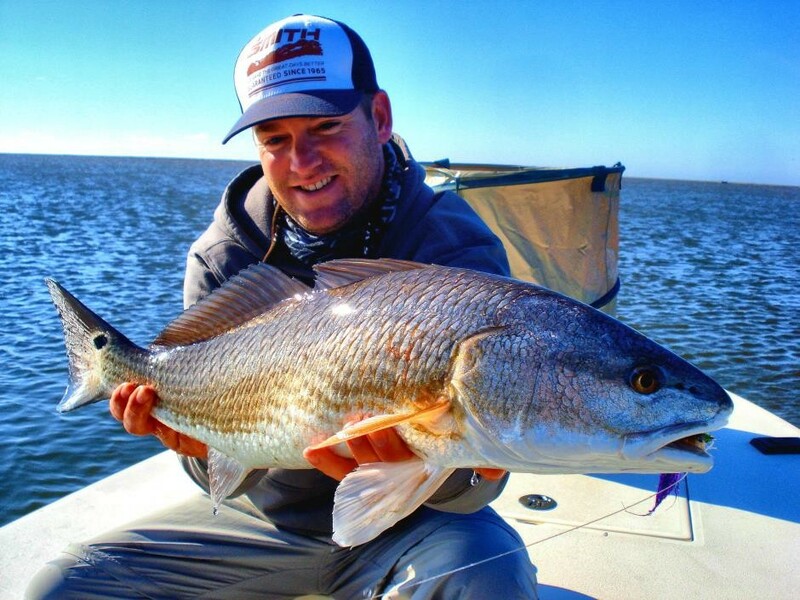 – His Pro Staff and Sponsorship affiliations include, Sage, RIO Products, Bug Slinger Fly Gear, Smith Action Optics and Mountain Khakis. 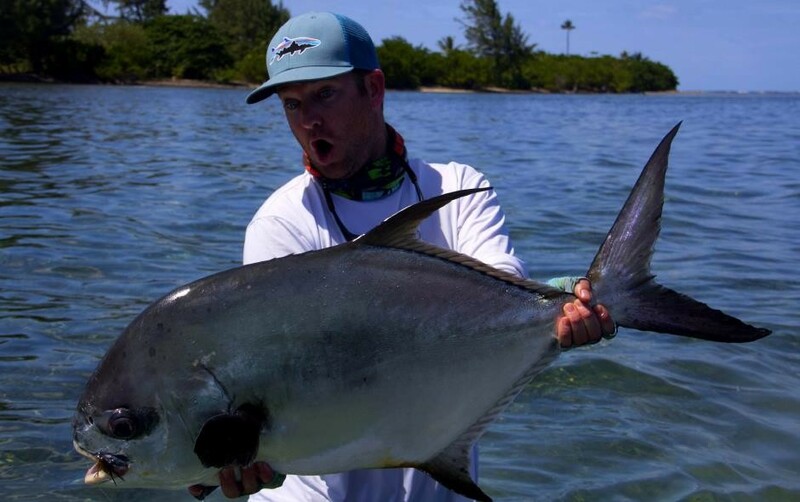 – He has fished extensively in the United States and throughout the world including Alaska, British Columbia, Hawaii, Chile, Cuba, Mexico, Belize, Honduras, Aruba, and Bonaire.